PACIFIC GOLD MACADAMIAS Pty. 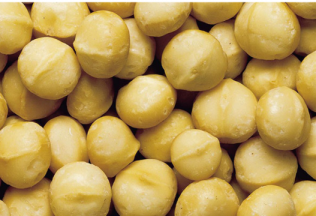 Ltd. (PGM) of Bundaberg, Queensland, Australia, is treating all its macadamias through its newly commissioned Napasol Pasteurization line. The Investment was made to meet the food safety requirements of its customers and insure that the entire volume processed in the new facility meets the 5-log pathogen reduction performance the market expects. The delicate flavour, light colour, and very low moisture of raw macadamia nuts is preserved in the dry saturated steam process of Napasol. Pacific Gold Macadamia has grown rapidly into its new Bundaberg facility built to handle 15’000 tons annually. Starting in 2012 with 4’500 tons of inshell macadamias it reached 11’500 tons in 2018. 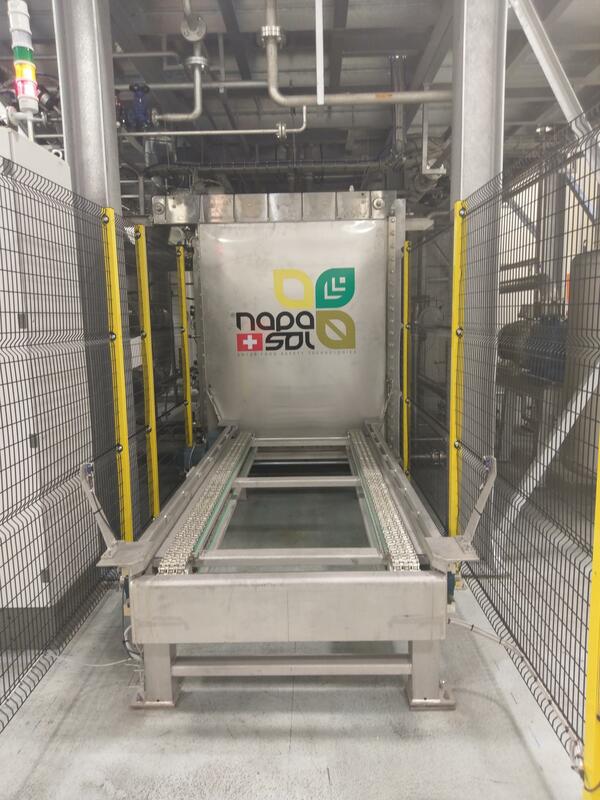 The facility is perfectly laid out to handle those volumes and separates the reception, drying, cracking, and sorting of the raw kernels from the clean room side which the products can only enter once they have been processed through the Napasol pasteurizer. There the raw, macadamias are packed in bulk nitrogen flushed vacuum sealed laminated foil bags or they are roasted and salted for retail sales. Both raw area and post pasteurization packaging and processing area are each fully equipped with their own laboratory.